This entry was posted in News and tagged collaborations Experimental works Spoken Word on April 25, 2015 by Maqlu. New collaboration between me [spoken word] and Kooper Kain [everything else]. This entry was posted in Podcasts and tagged Spoken Word Under My Skin on August 20, 2014 by Maqlu. 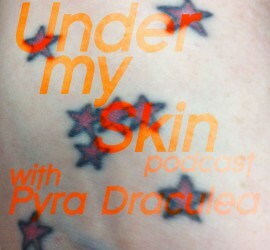 This entry was posted in Podcasts and tagged Spoken Word Under My Skin on August 13, 2014 by Maqlu. This entry was posted in Blog and tagged Experimental works Spoken Word on November 10, 2012 by Maqlu. 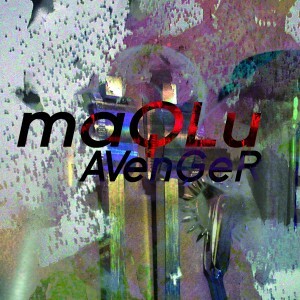 Avenger by maQLu Avenger debuted on the Vampire’s Ball last night [CiTR Radio, Friday nights midnight to 4am Pacific, 101.9FM in Vancouver or citr.ca]. This entry was posted in Blog and tagged Behind the Curtain Experimental works Spoken Word on October 28, 2012 by Maqlu. 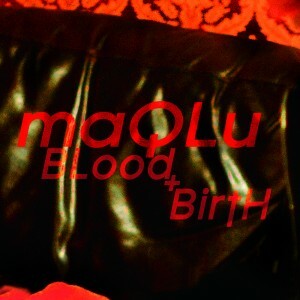 This entry was posted in Blog and tagged Spoken Word on March 15, 2012 by Maqlu.